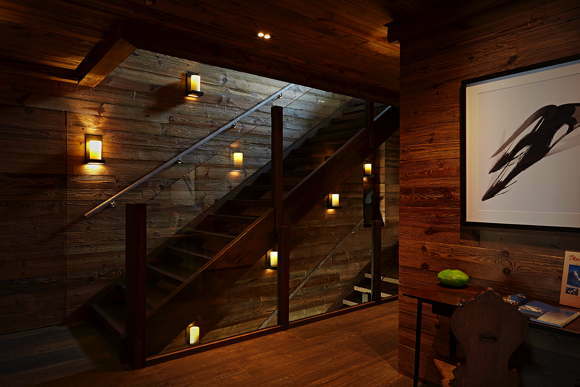 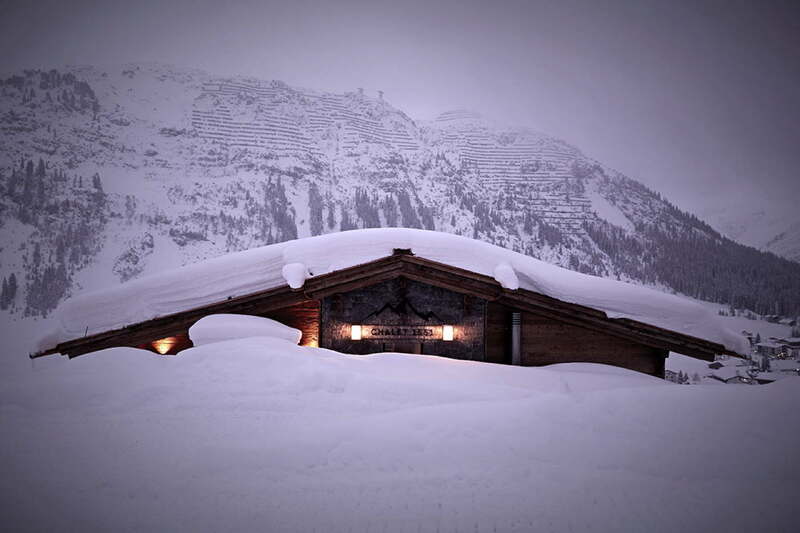 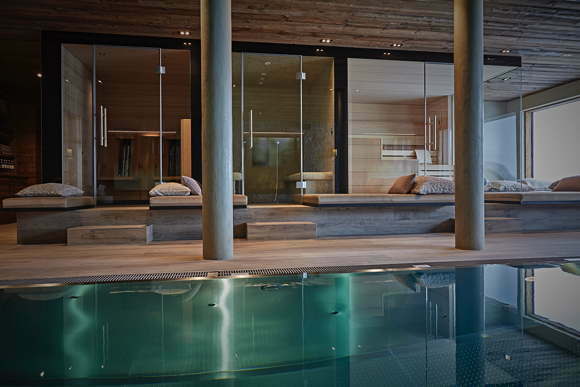 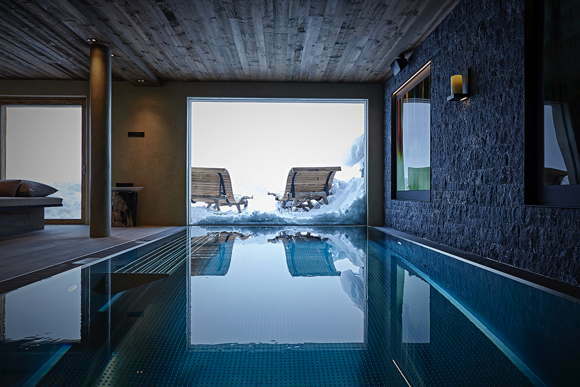 Nothing stands in the way of a perfect winter holiday in this luxurious Chalet 1551. 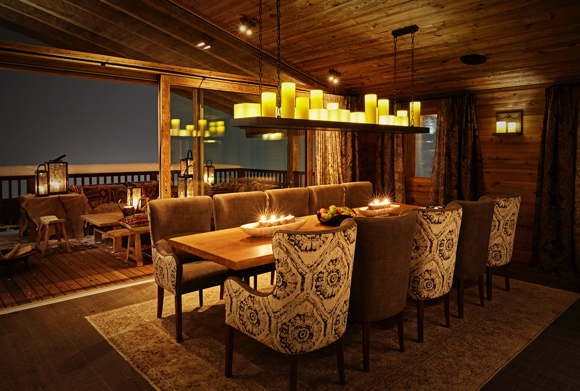 The tasteful and stylish Chalet 1551 has been lovingly furnished with elegant, hand-picked details. 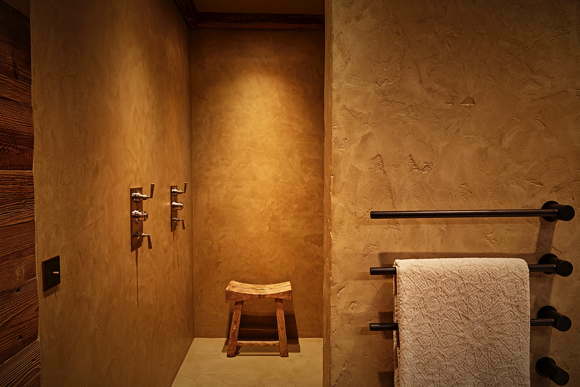 Materials of the highest quality have been used. 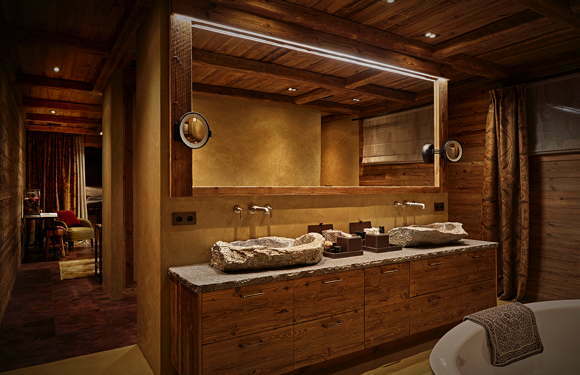 The master bedroom has a warm leather floor laid by local specialists, hand-woven fabrics darken the bedrooms at night and stone washbasins refresh the face and body early in the morning. 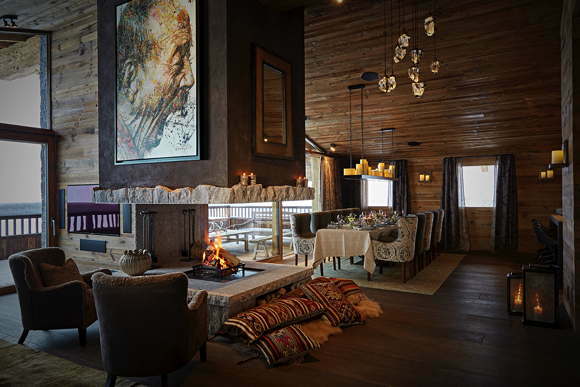 For the well-being of the guests the private cook as well as a butler service are available around the clock. 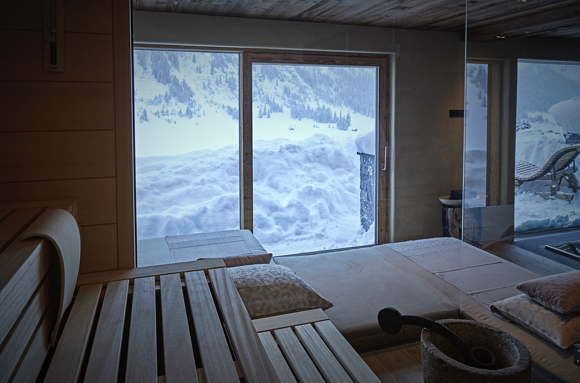 The breathtaking view down to the glittering Lech or into the radiant white of the mountains leaves nothing to be desired. 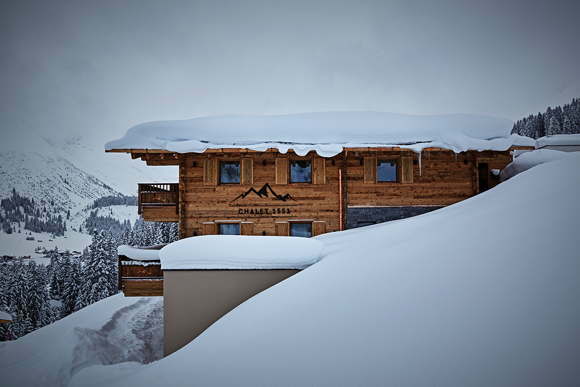 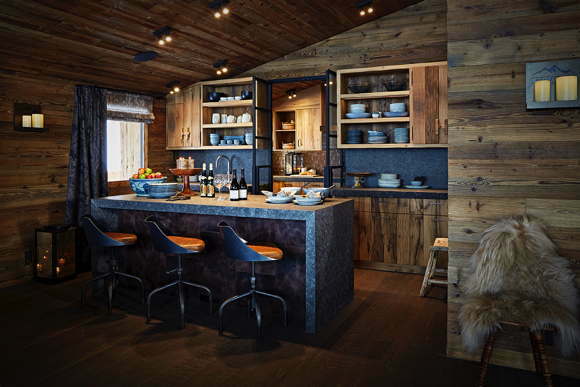 Chalet 1551 is situated directly on the slopes and is also close to Lech for a stroll. 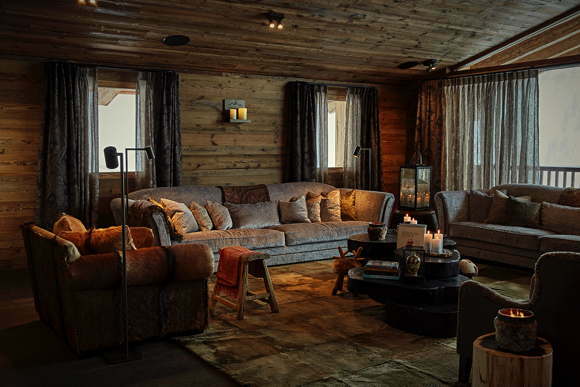 Upon request, a private chauffeur will drive guests to their desired destination in an off-road vehicle or with a snowmobile. 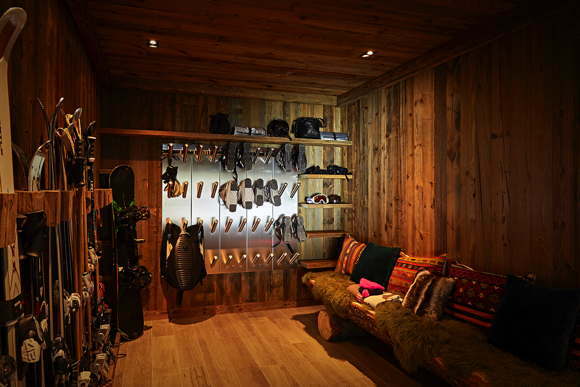 Chalet 1551 offers sleeping accommodations for up to 12 people. 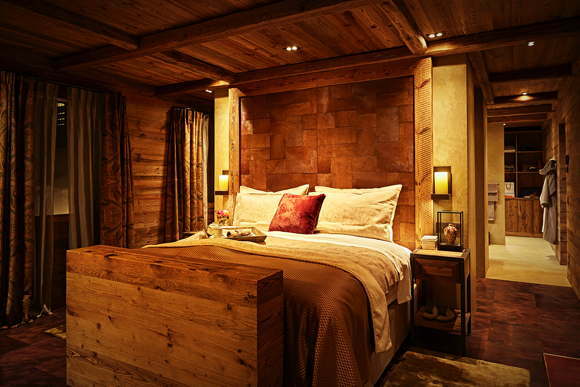 There are five bedrooms, one of them with two bunk beds (preferably for children). 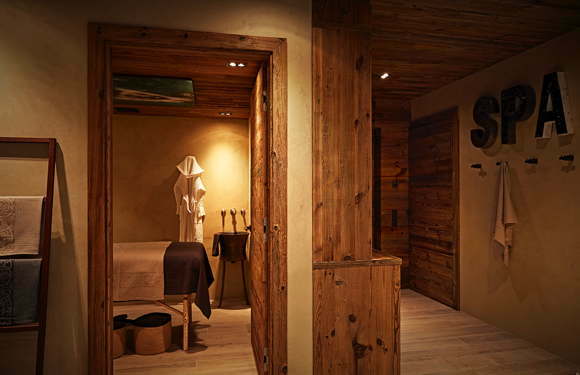 Chalet 1551 has five luxurious bathrooms equipped with Sodashi's exclusive products. 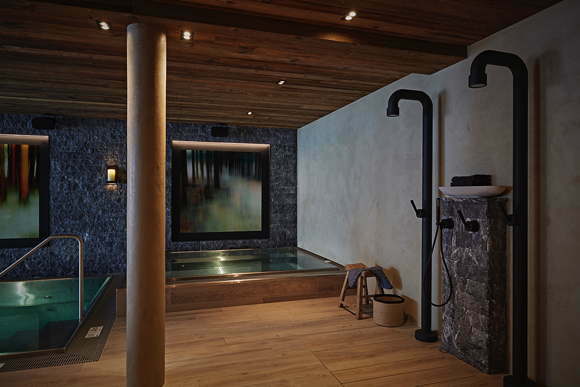 The spacious wellness area offers an indoor pool, Jacuzzi, Finnish sauna, Turkish bath, infrared cabin, massage room and relaxation area. 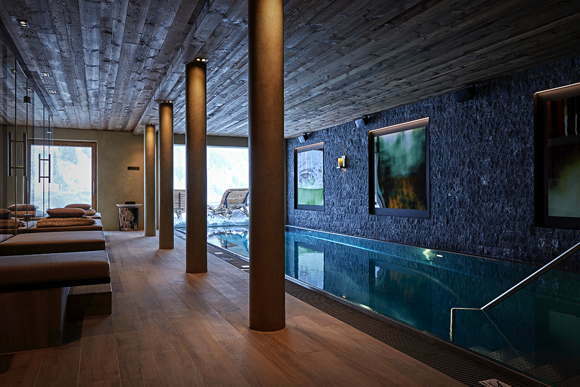 Also from the SPA area of the chalet you have a breathtaking view over Lech and the surrounding mountains. 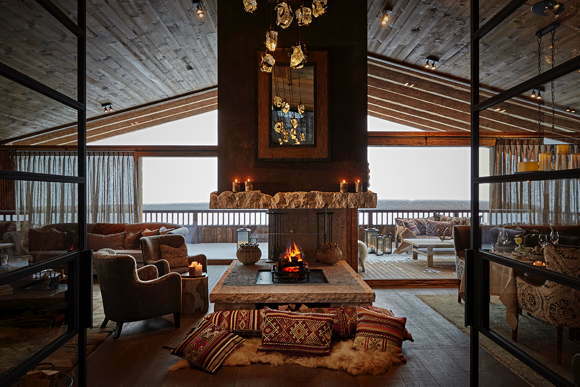 Our guests can enjoy a drink by the open fireplace in the comfortable living room of the chalet - or by the outside fireplace on the balcony. 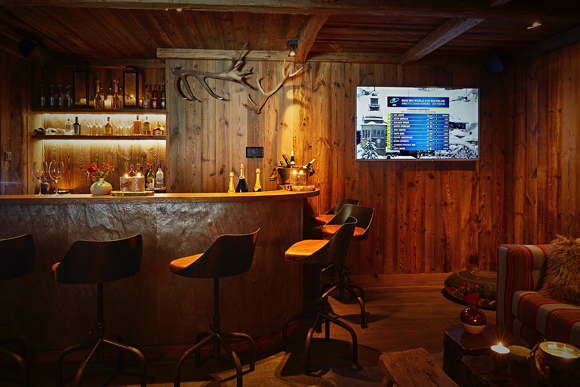 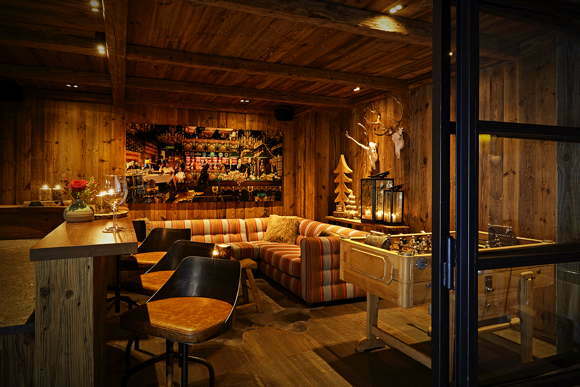 The chalet bar is perfect for a fun evening with family or friends. 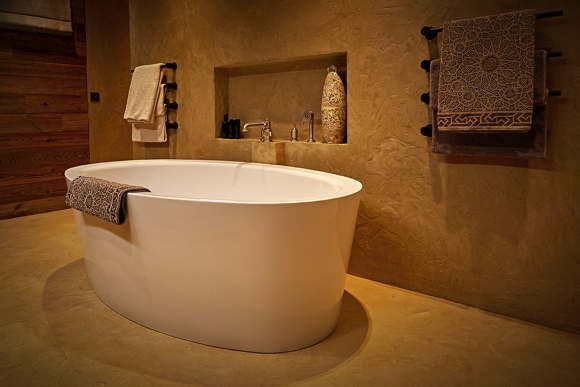 During your stay a private butler will take care of our guests. 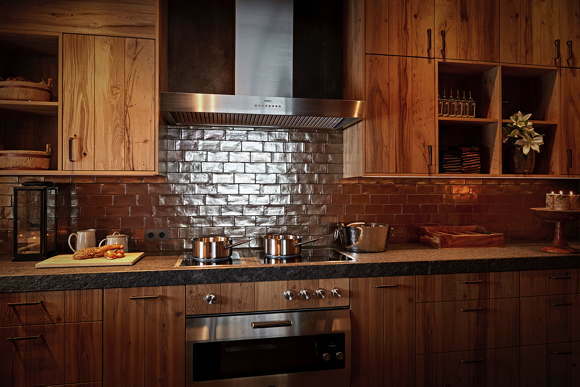 You will be spoiled with culinary delights by your own chef. 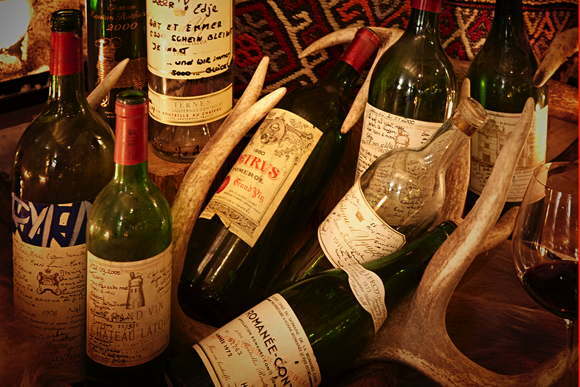 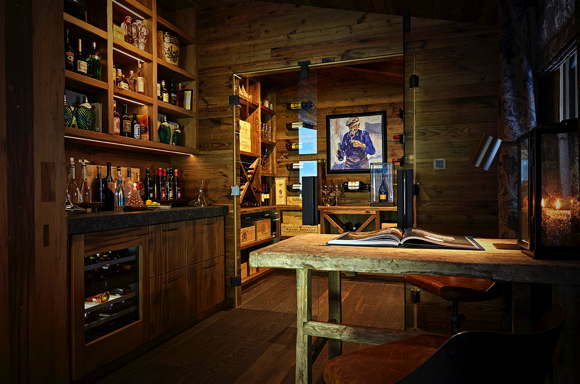 In the wine cellar of the chalet you will find the best international wines with some rarities. 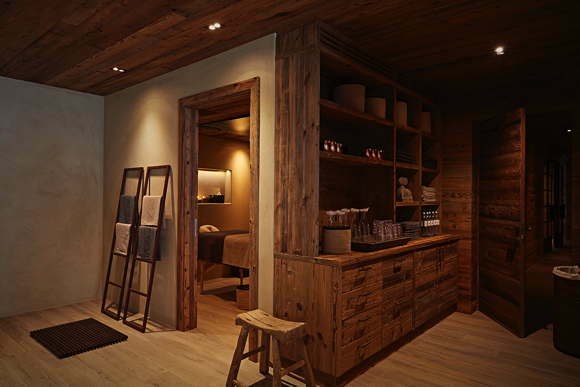 After a sporty day you can be treated by a masseur in the in-house massage room. 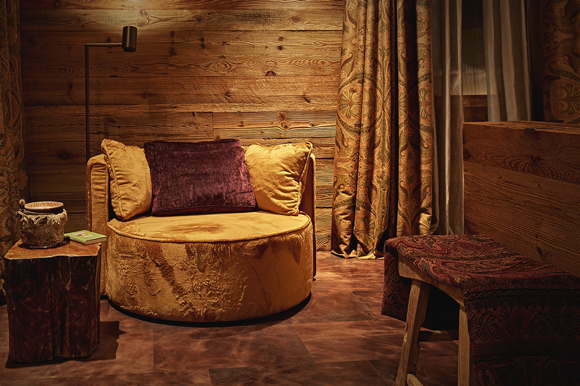 We are also happy to organise a private yoga teacher in the chalet. 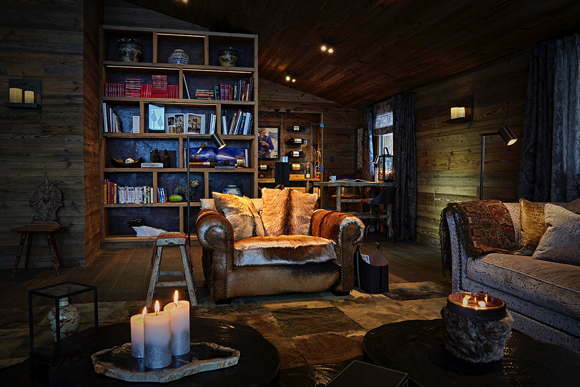 Whether restaurant reservations, ski instructors, guides, babysitting or transfers (also with helicopter) - we organize everything for our guests and are at your disposal at any time according to your wishes.